eBay’s running another big sale, this time taking 15% off thousands of items from popular brands with promo code POPULAR. 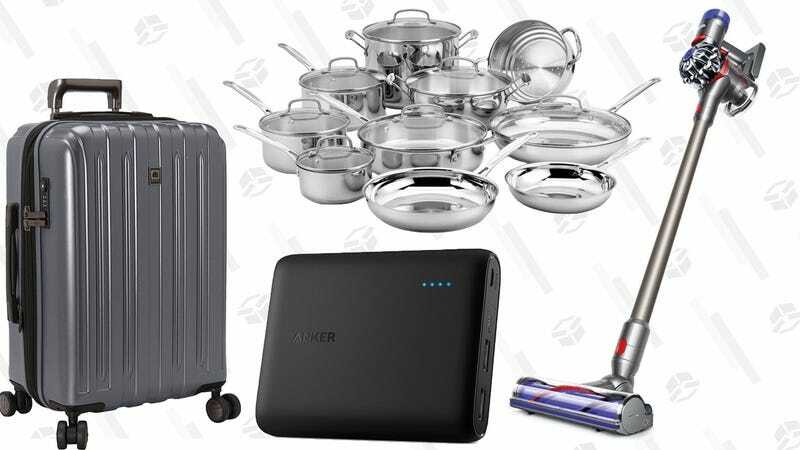 This deal isn’t sitewide, but you can browse through eligible items here, and sort through the deluge by category or by seller. Just note that there’s a $25 minimum purchase requirement, and that the most you can save with the coupon is $50.